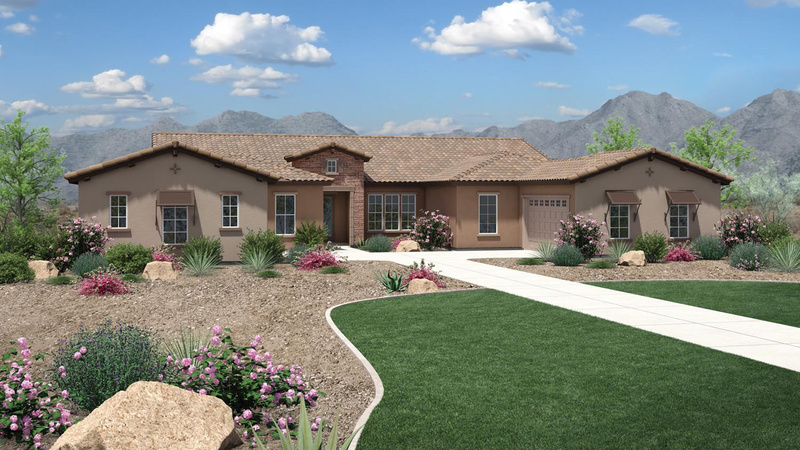 Thank you for your interest in Dorada Estates! 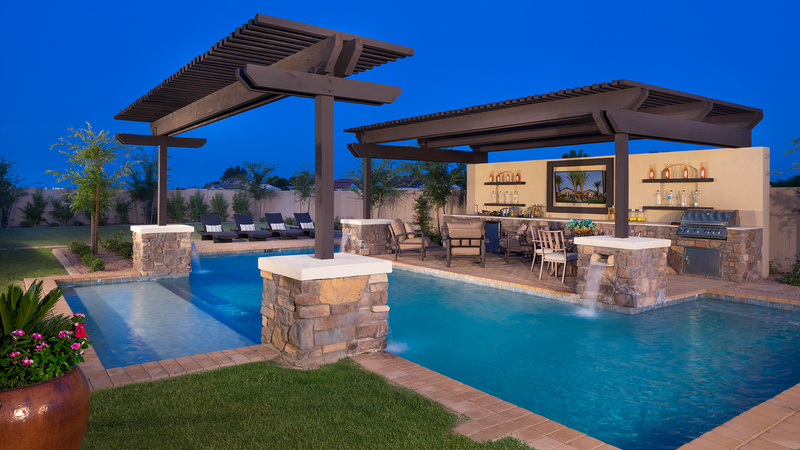 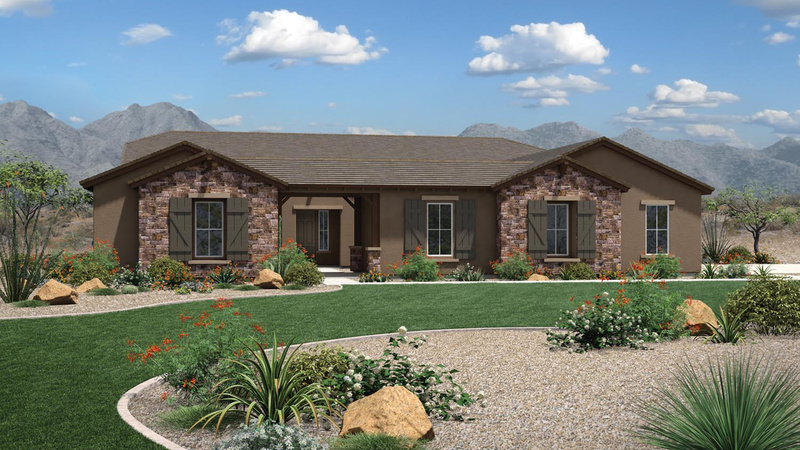 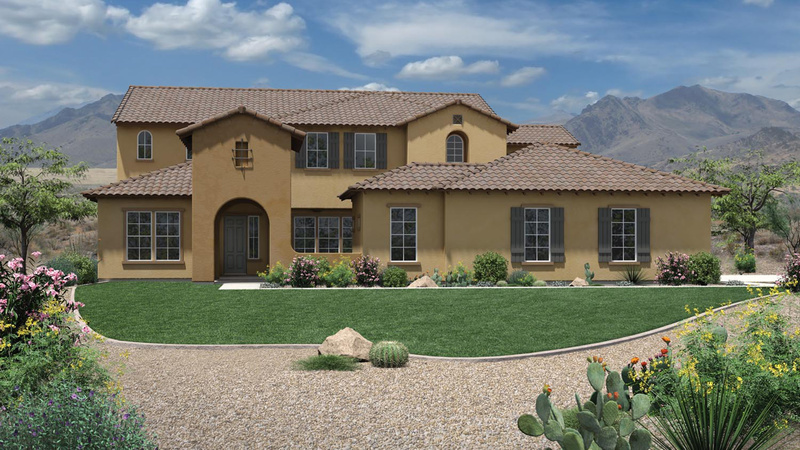 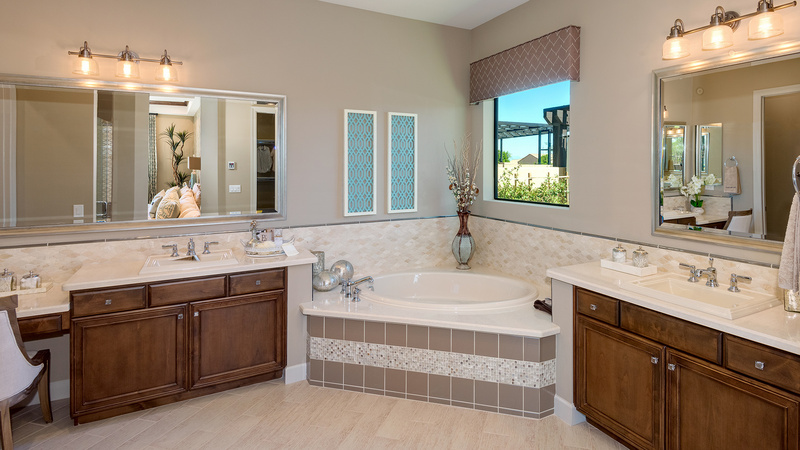 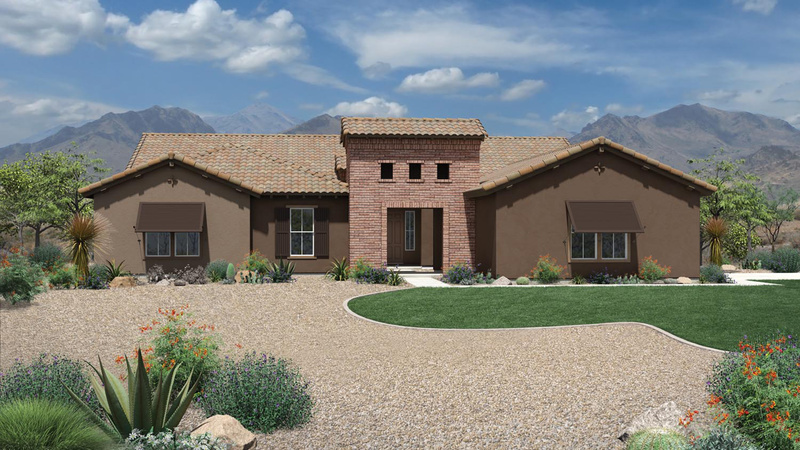 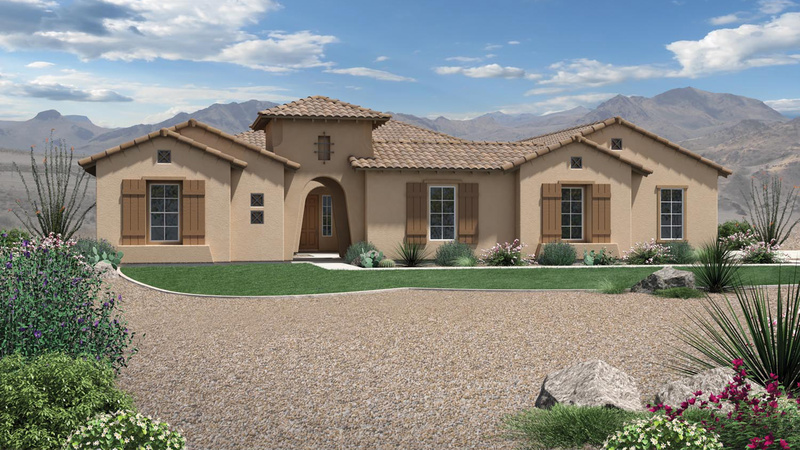 Dorada Estates is a luxury home gated community located at the border of Gilbert and Queen Creek. 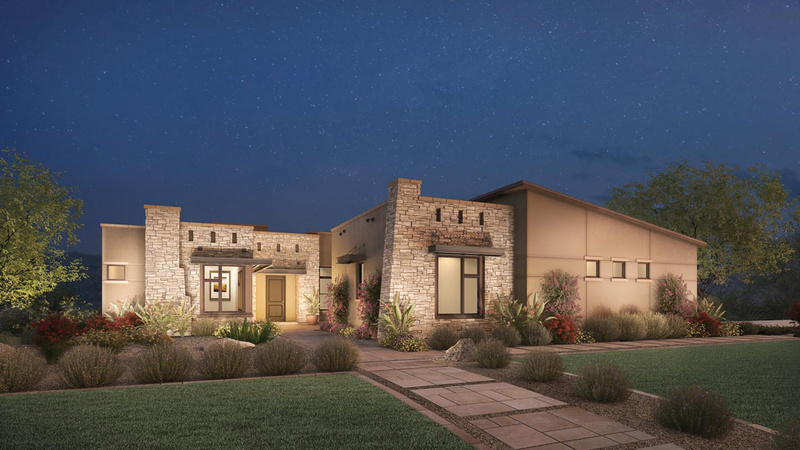 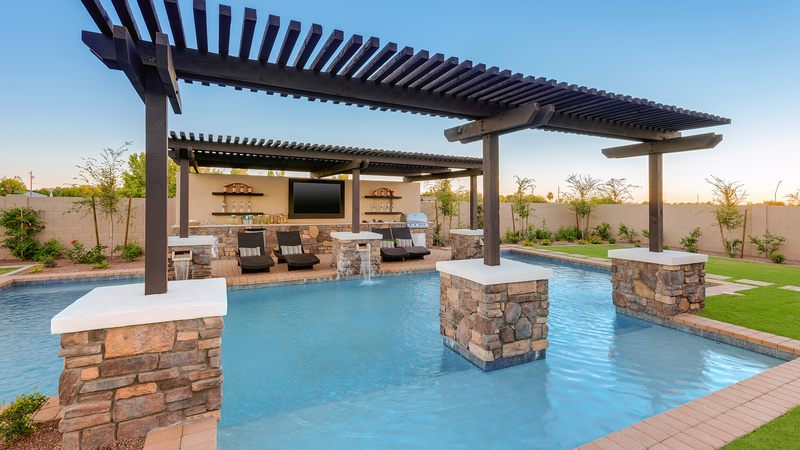 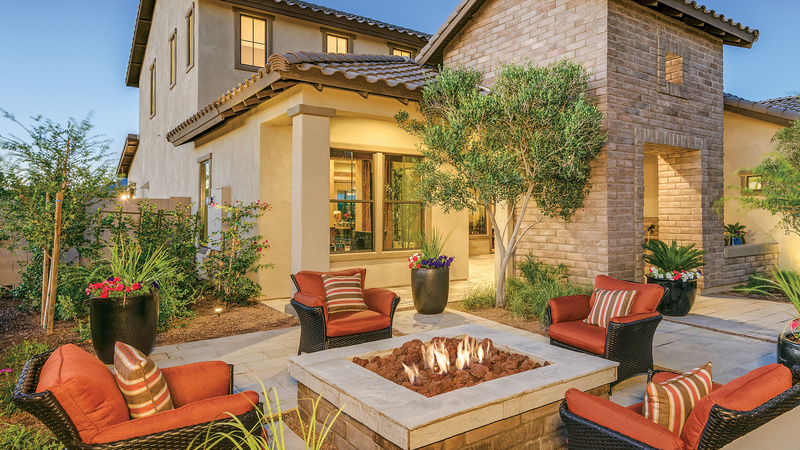 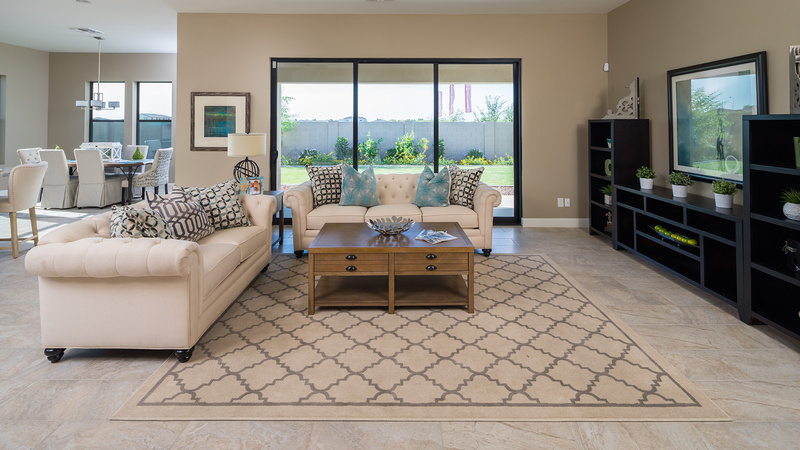 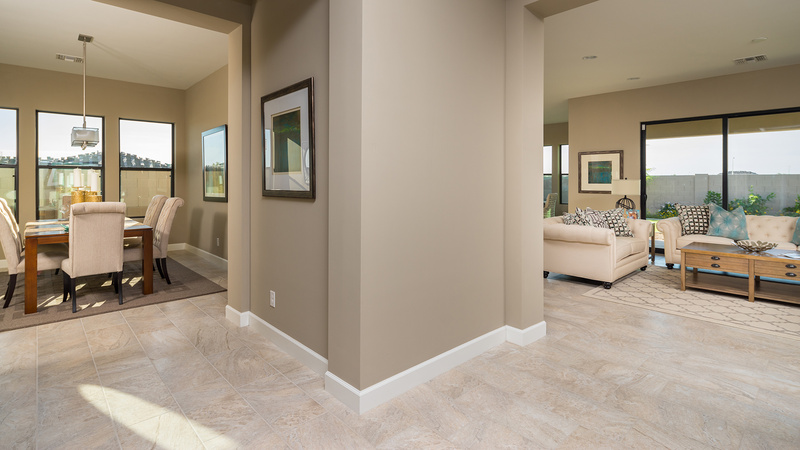 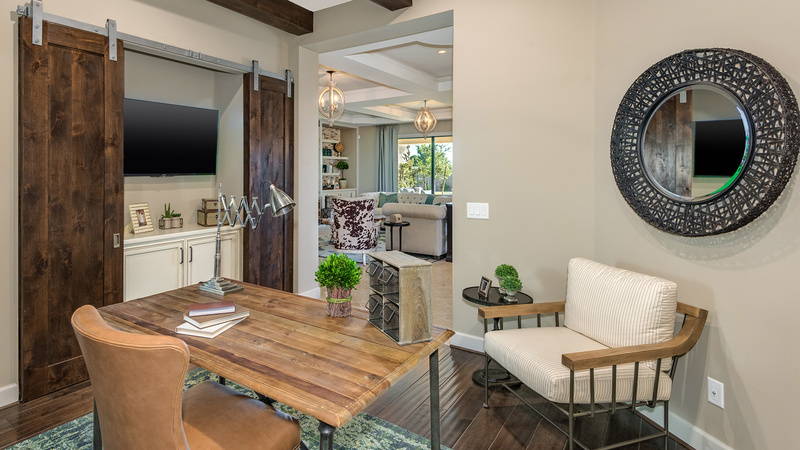 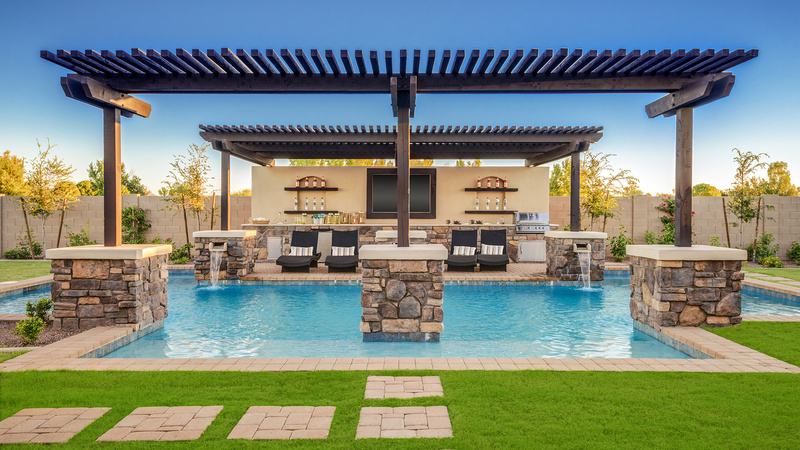 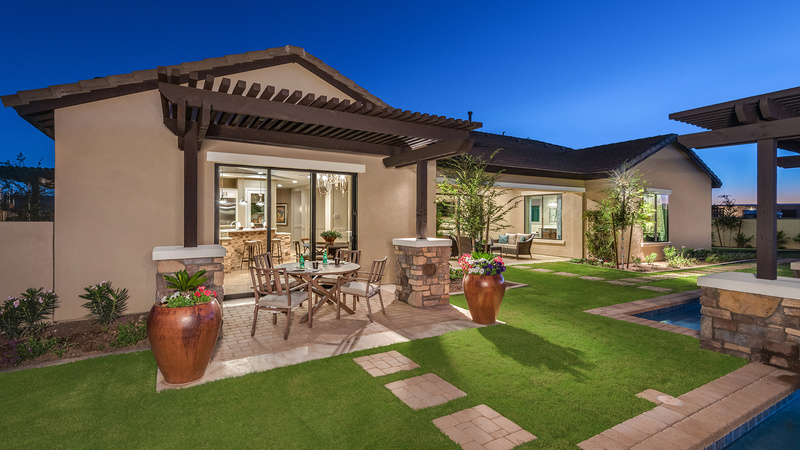 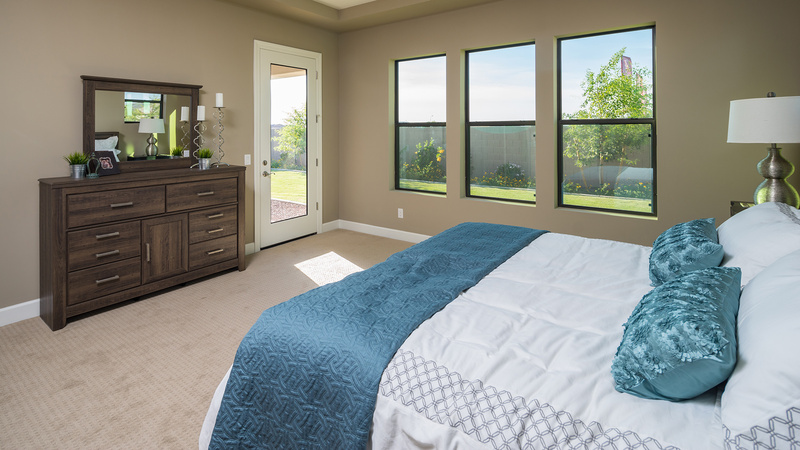 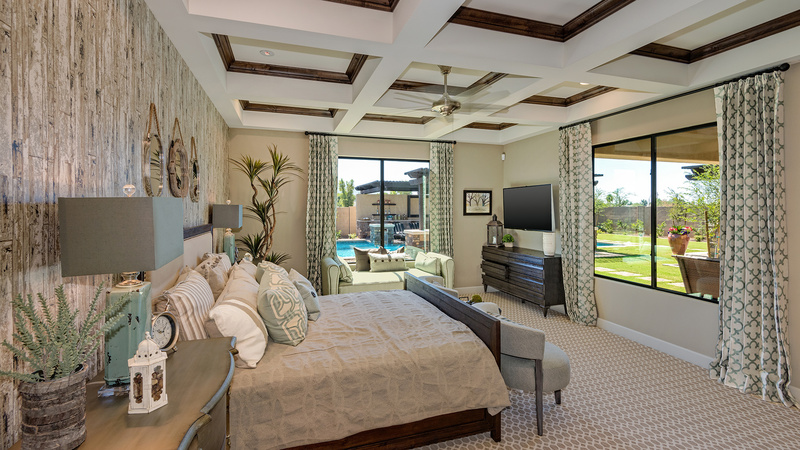 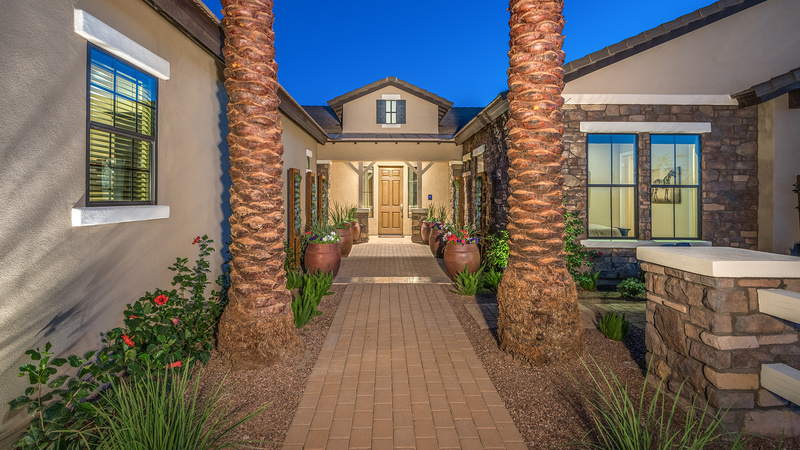 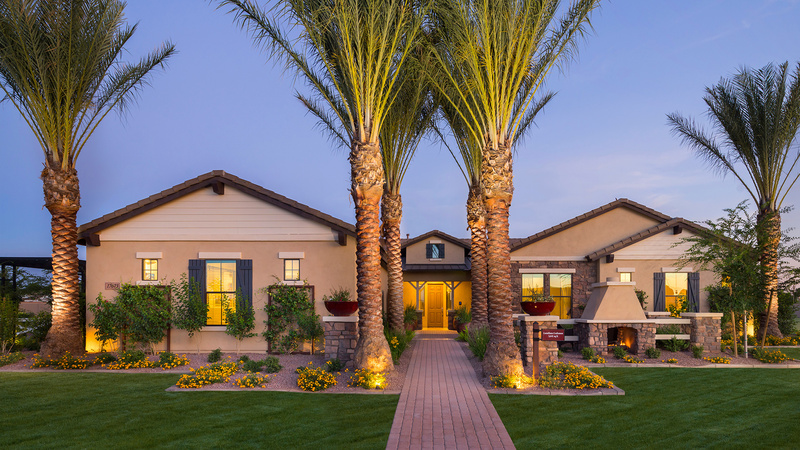 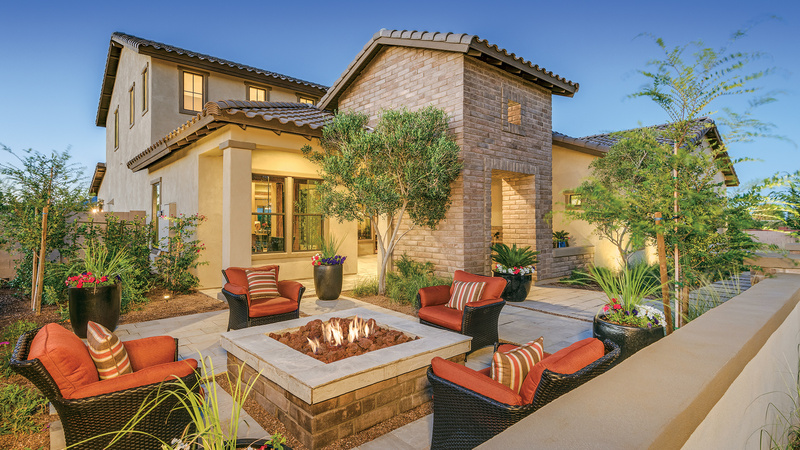 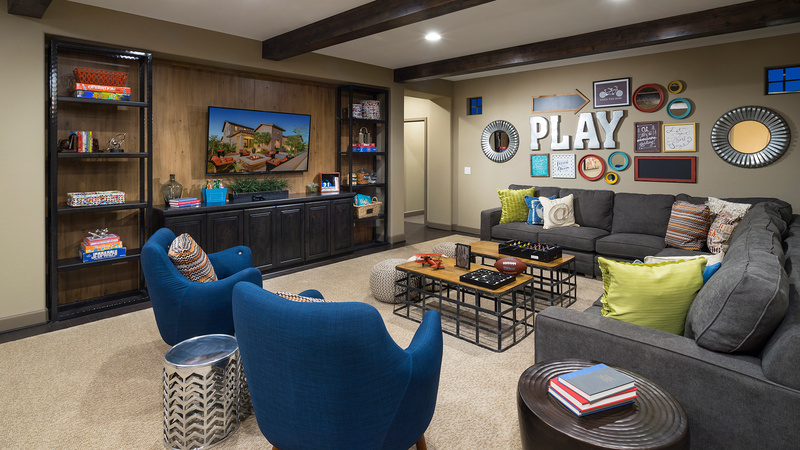 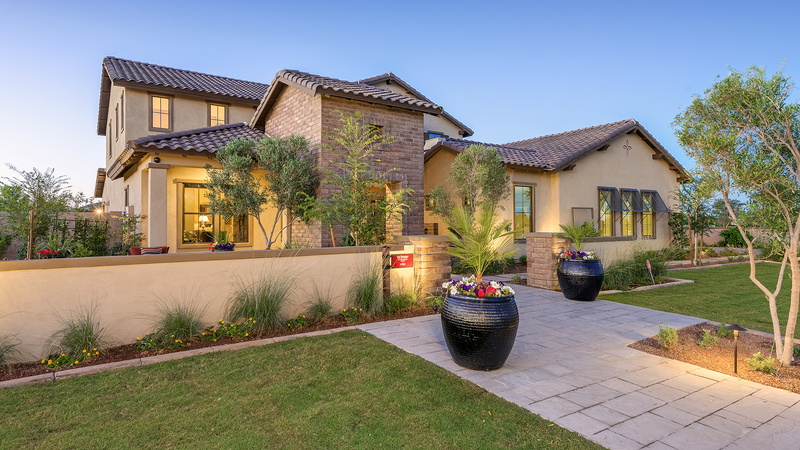 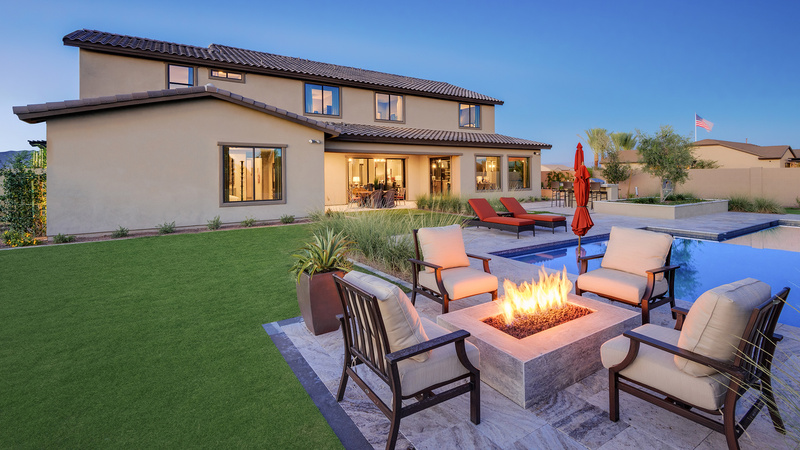 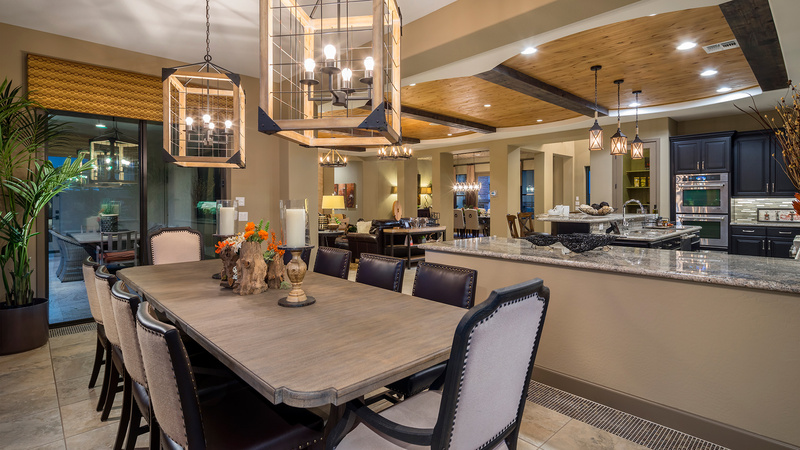 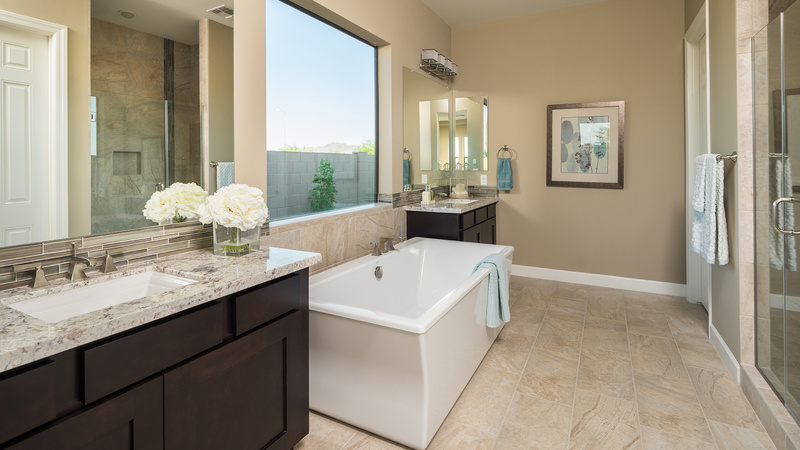 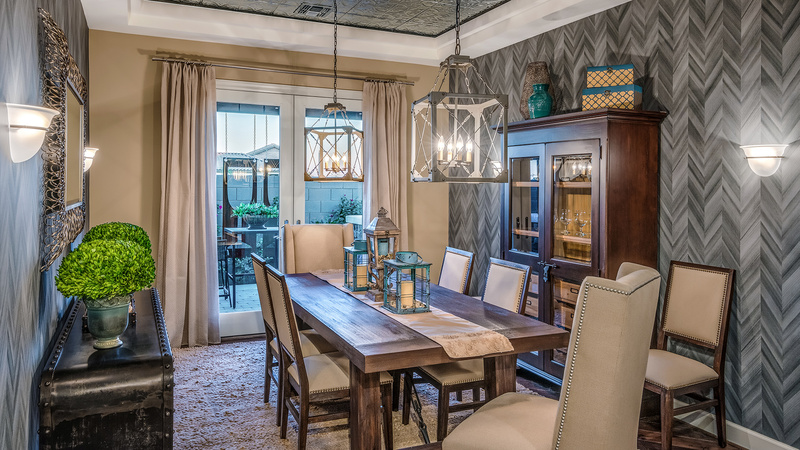 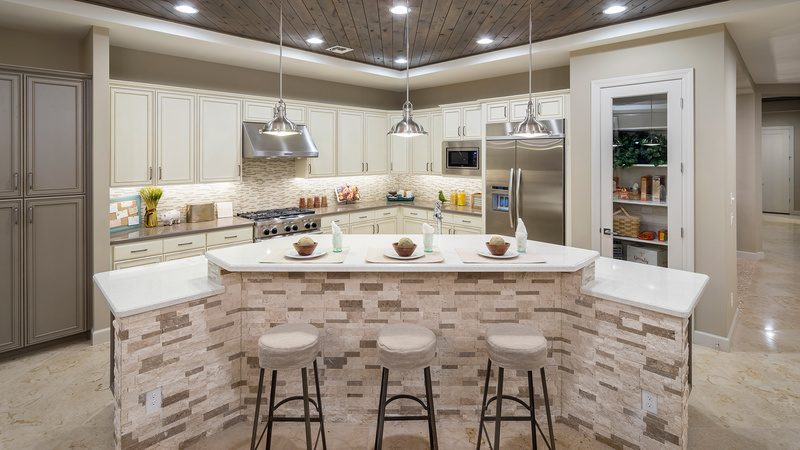 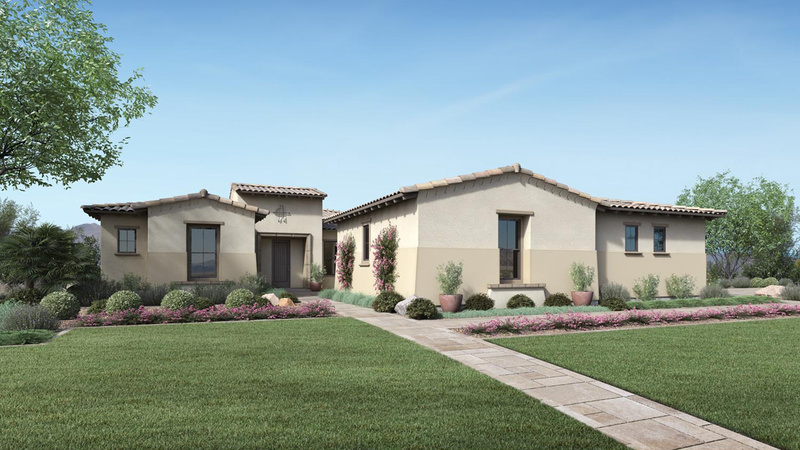 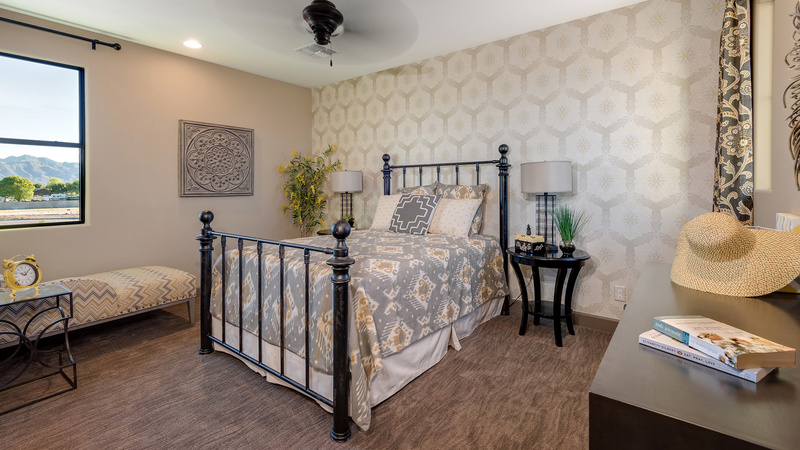 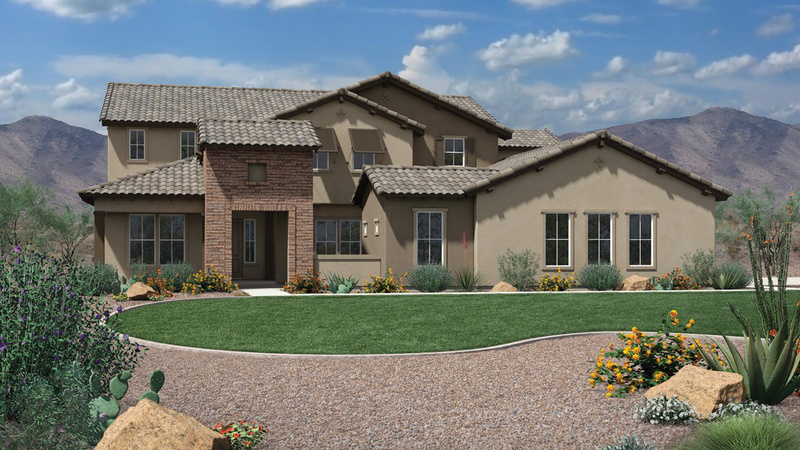 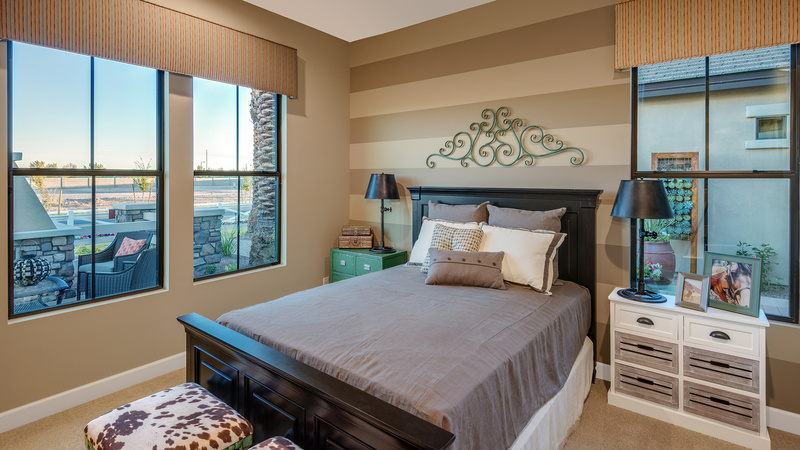 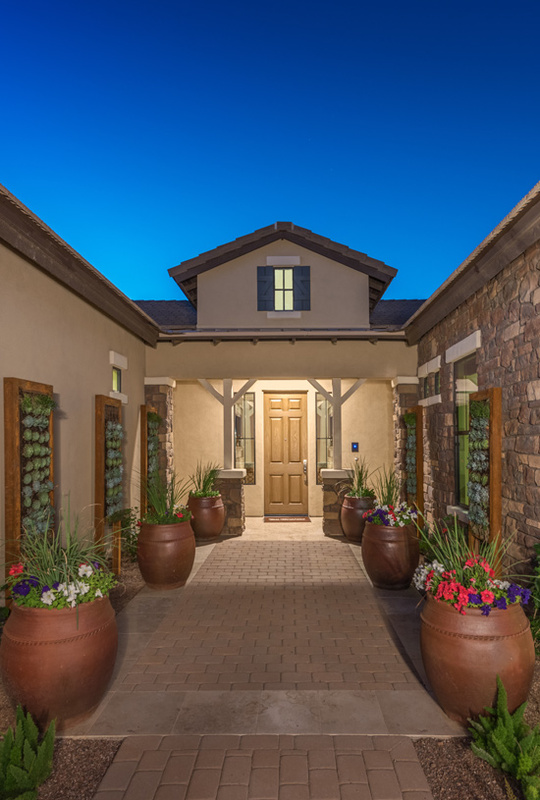 Set in a serene open setting, Dorada Estates is just minutes away from the conveniences every family needs such as SanTan Village and the newly developed Queen Creek Market place. 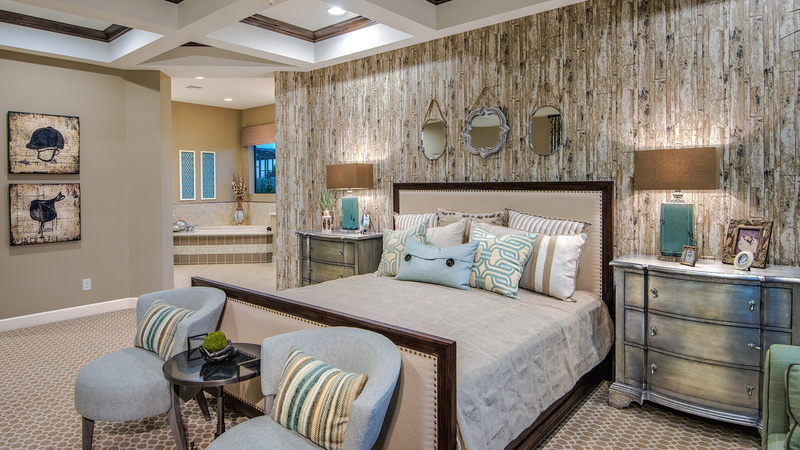 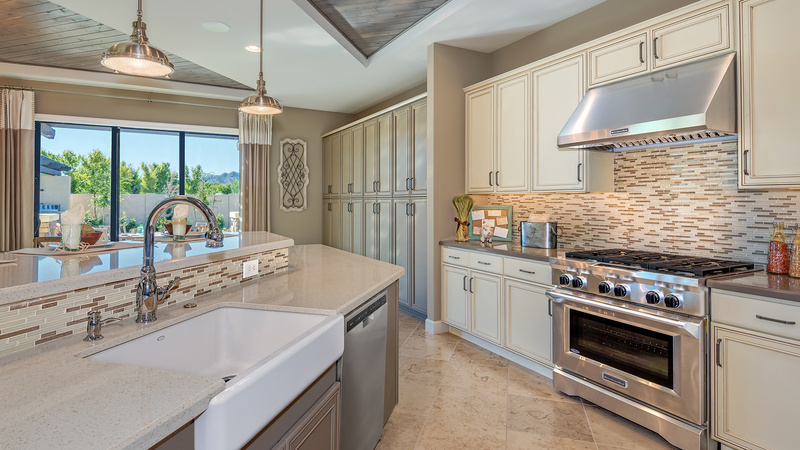 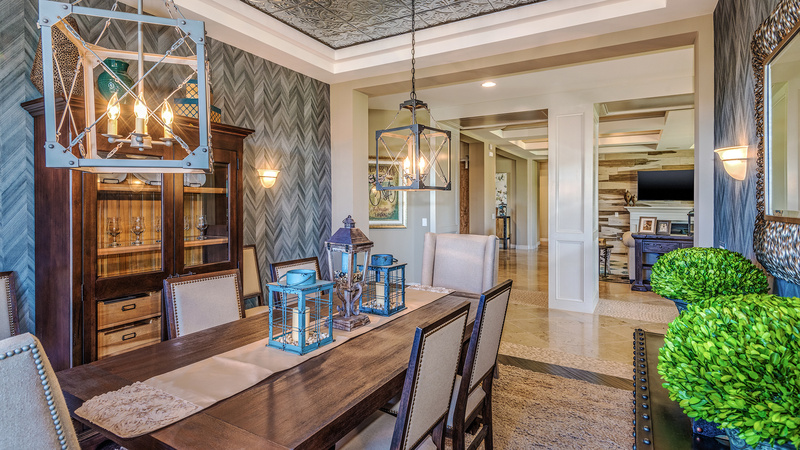 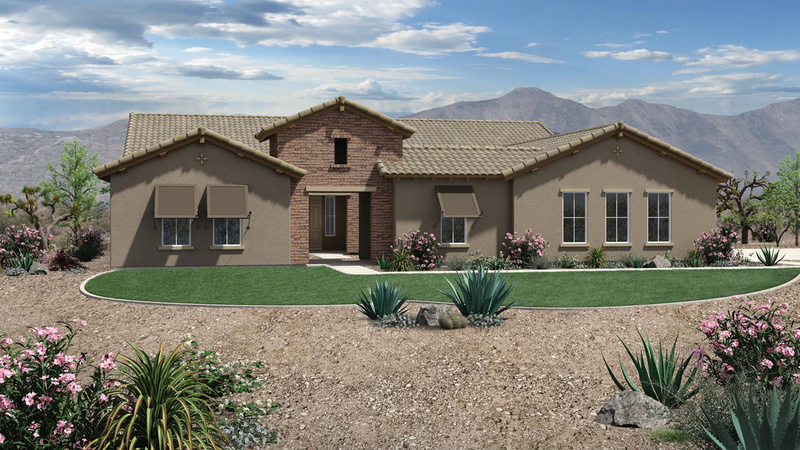 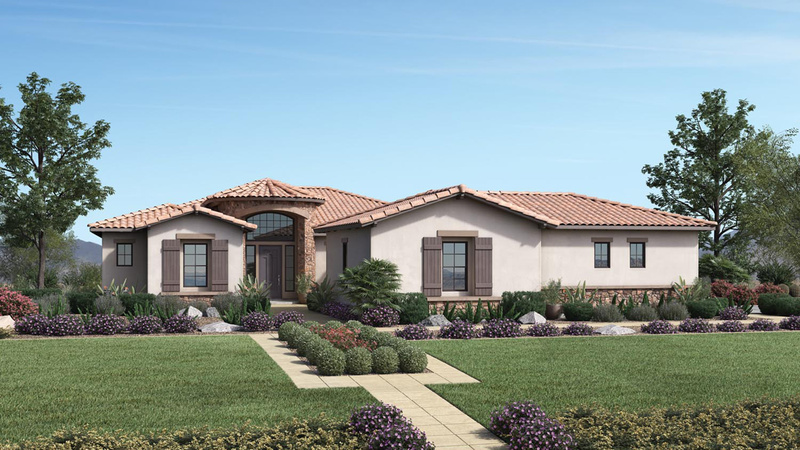 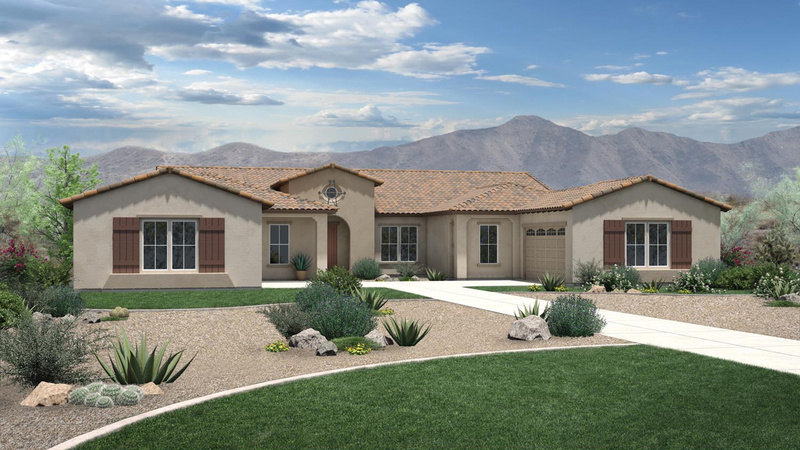 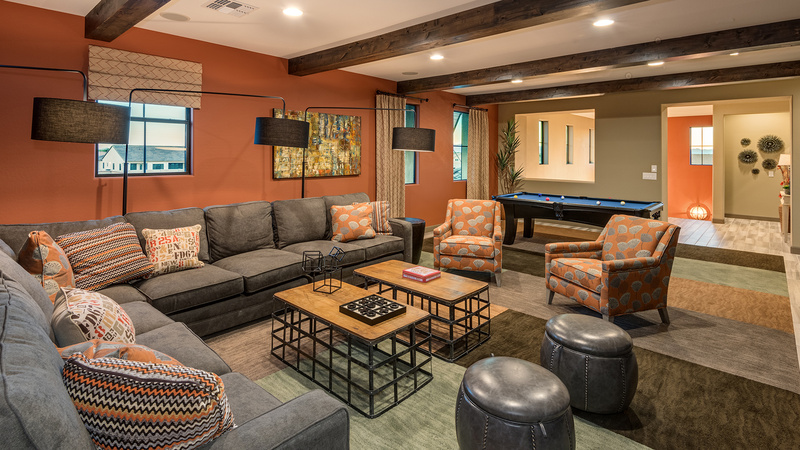 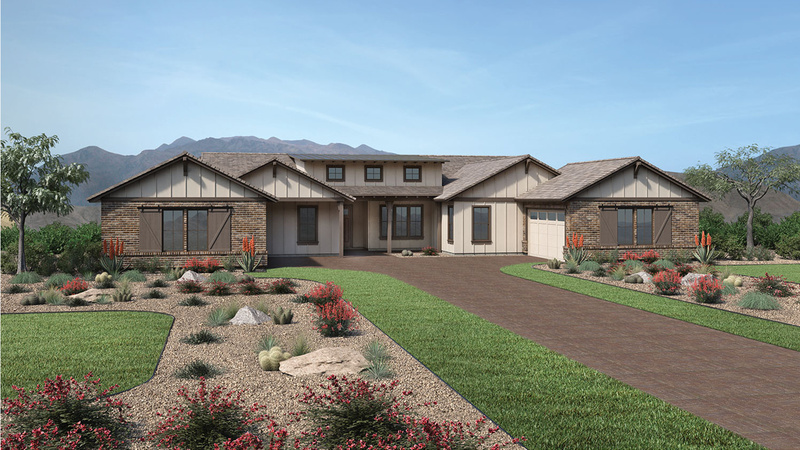 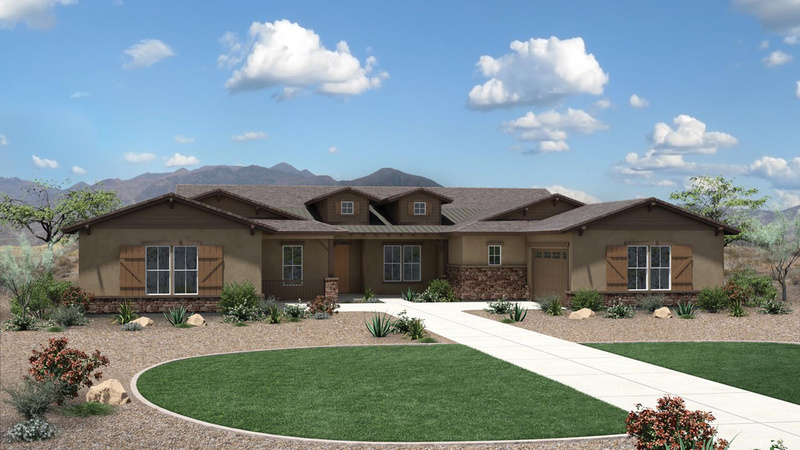 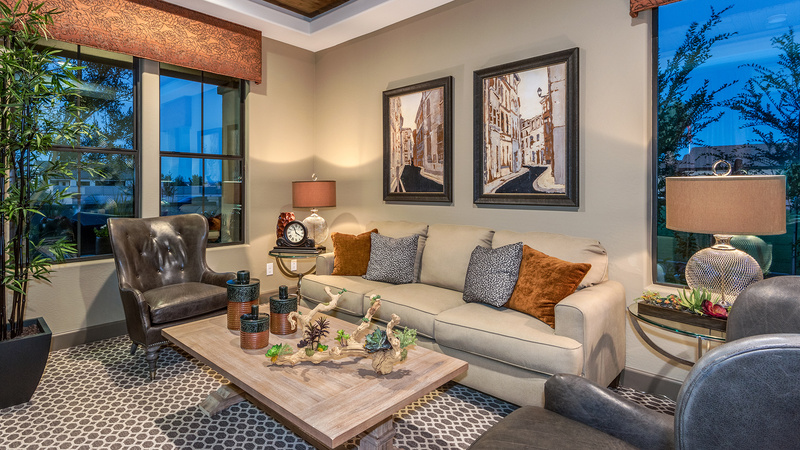 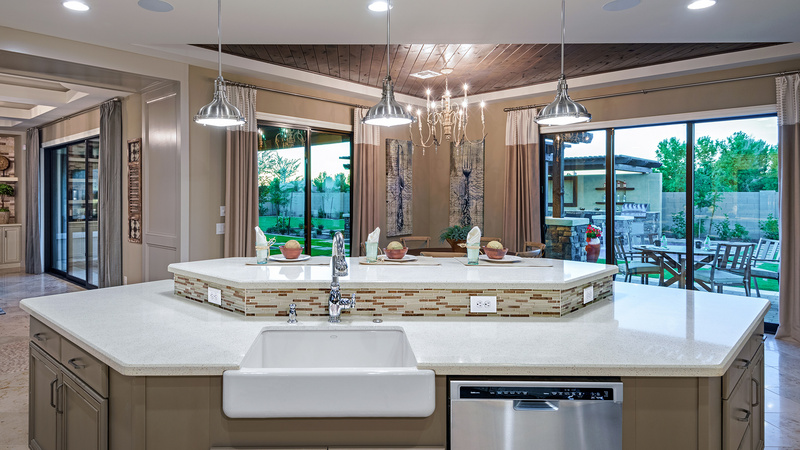 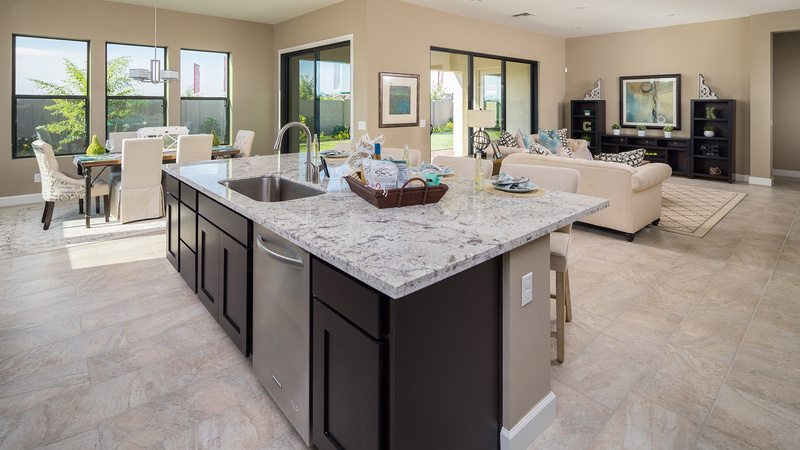 Dorada Estates offers approximately half-acre home sites with open floor plans ranging up to 6,668 square feet and provide a welcoming environment to entertain family and friends. 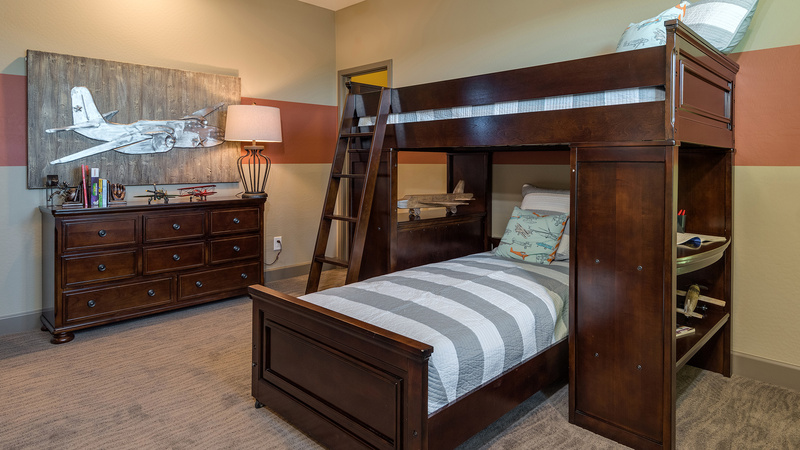 A central park with playground, ramada, walking paths, and a half basketball court provide a safe place for children to play and for families and friends to spend time together. 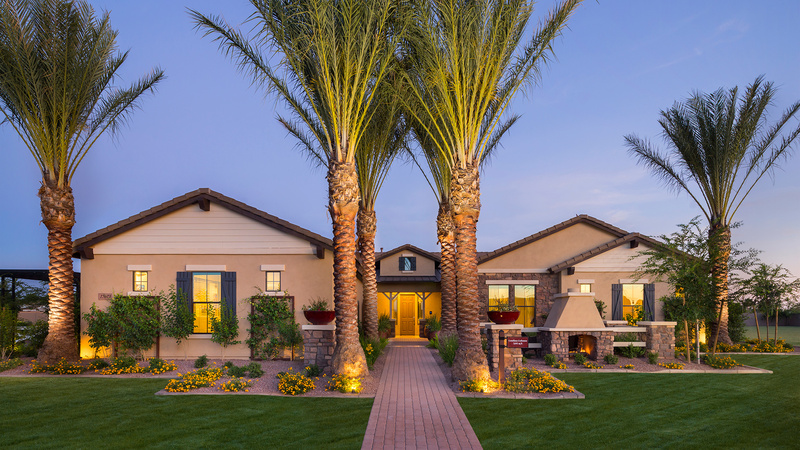 The closely located and highly rated Chandler School District schools round out a perfect package for home and community. 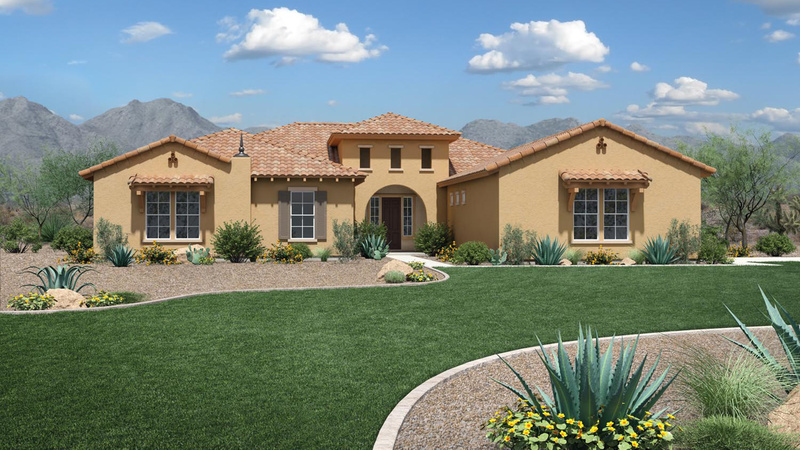 Plus, Dorada Estates is extremely energy efficient with being Energy Star Version 3 certified and including cathedralized spray foam insulation helping to conserve the environment and save money. 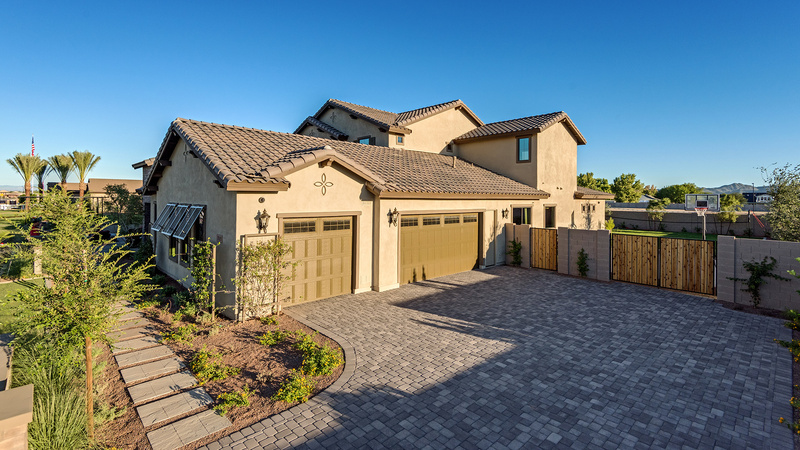 From the AZ-202 Santan Loop Fwy: Exit Val Vista Drive (exit #42). 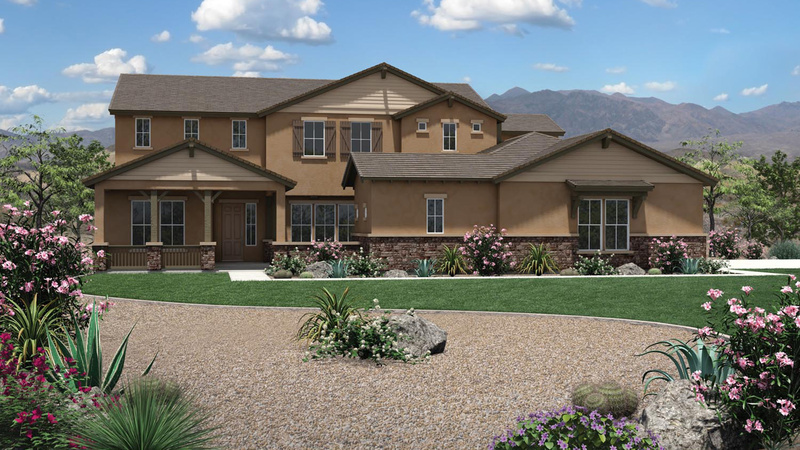 Take Val Vista Drive south approximately 1/2 mile to Germann Road. 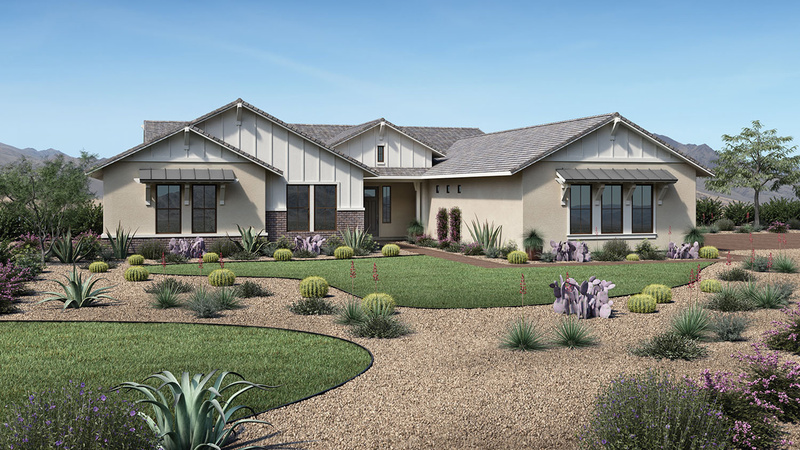 Turn Left (east) on Germann Road and proceed approximately 2 miles to Higley Road. 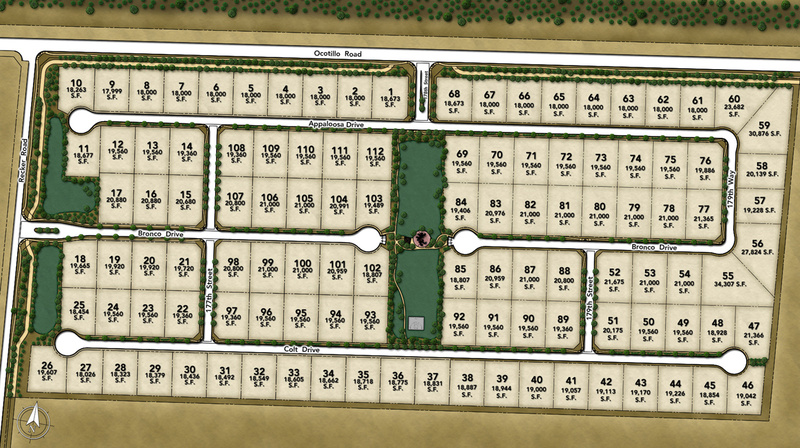 Turn right (south) on Higley Road and proceed approximately 2 miles to Ocotillo Road. 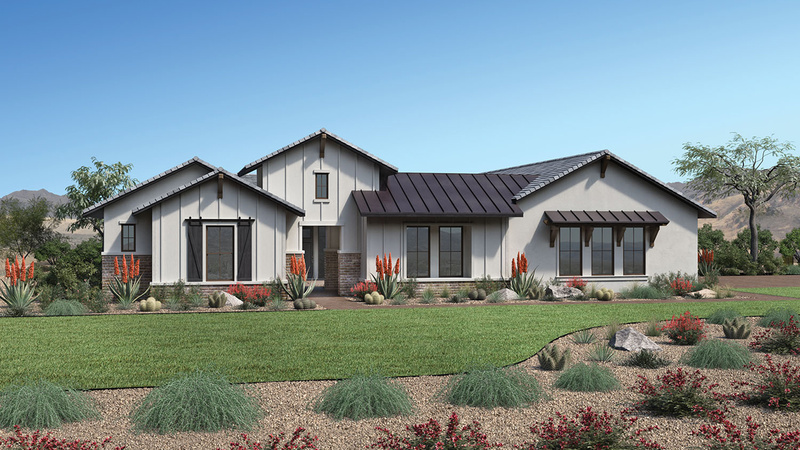 Turn Left (east) on Ocotillo and proceed approximately 1 mile to Recker Road. 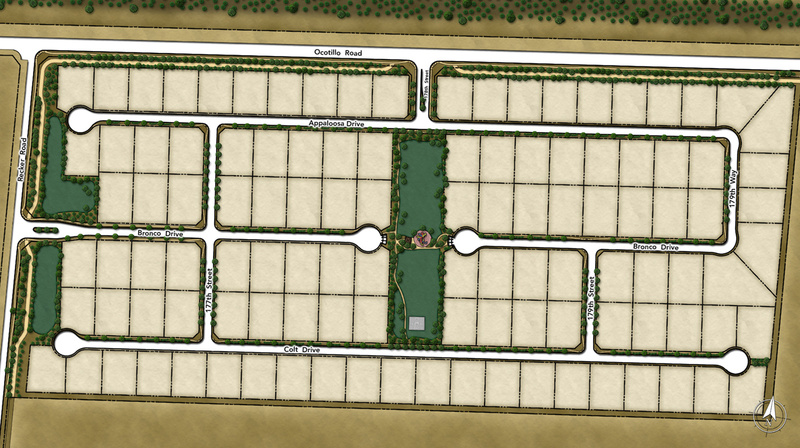 Turn Right (south) on Recker Road and the entrance to Dorada Estates will be on your left hand side. 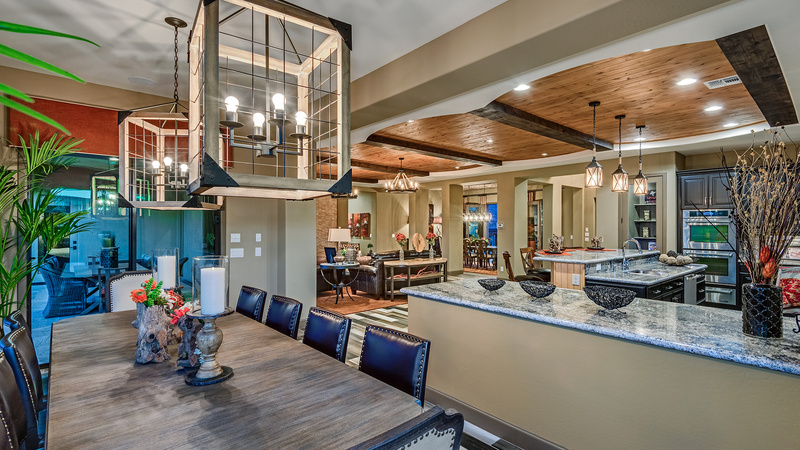 My wife Amanda and I have purchased a few homes over the last 17 years and we are very impressed by the professional and thorough approach by Rob R and Kelly C. These two have the ability to produce quality constructed homes and are stellar communicators and managers. 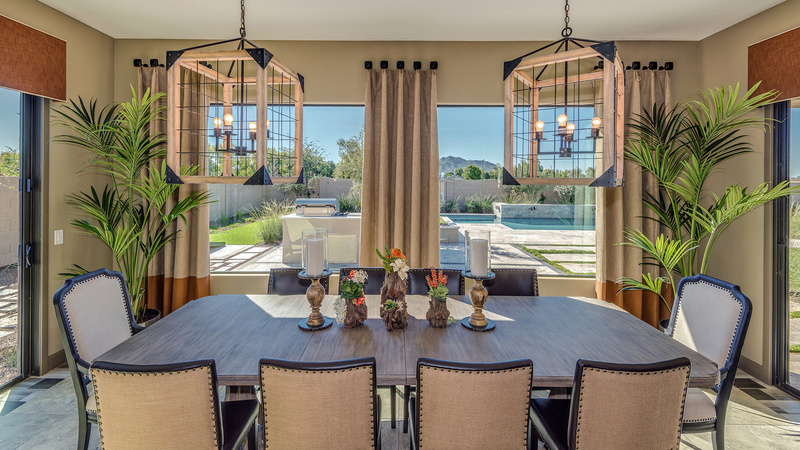 Thank you and the entire team for a remarkable job so well done. 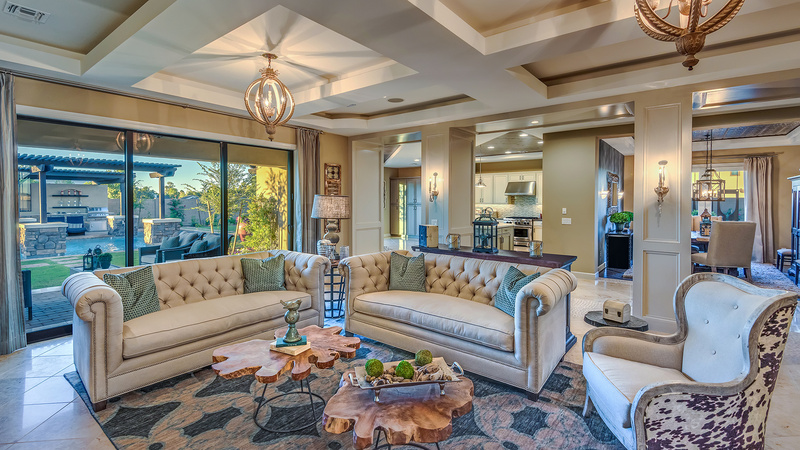 The personal attention and genuine desire to help and have an exquisite end product is highly praiseworthy. 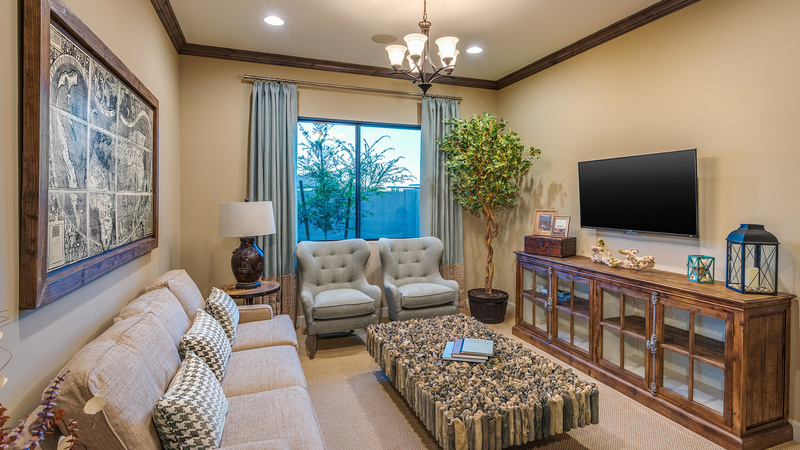 You all have participated in this very satisfying and enjoyable process. 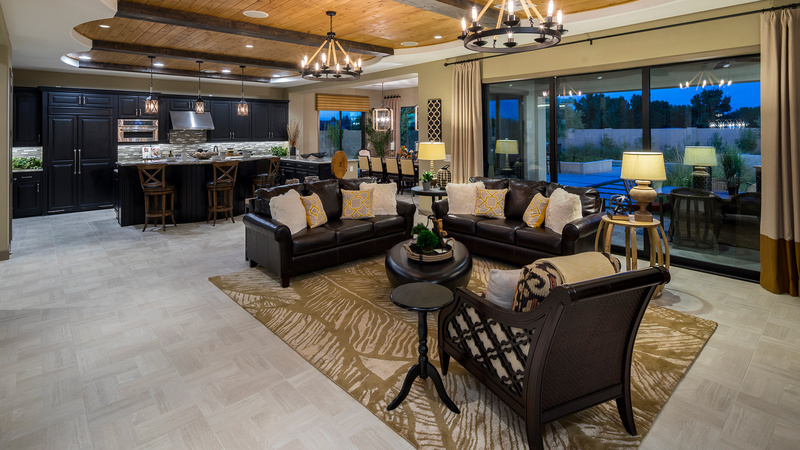 We remain humbled by the unique and happy experience.